Organic and integrative skincare. Because beauty is more than skin deep. Quick and easy waxing and tinting, enhancing your natural beauty. Therapeutic massage to nourish and honor the body and soul. Save money and create a routine of self care. Holistica strives to provide clients with high quality treatments in a nurturing environment. Using only the best organic and scientific grade ingredients, skilled methods of treatment and heart centered care, the client leaves feeling renewed, nurtured and with a better understanding of their body and skin. 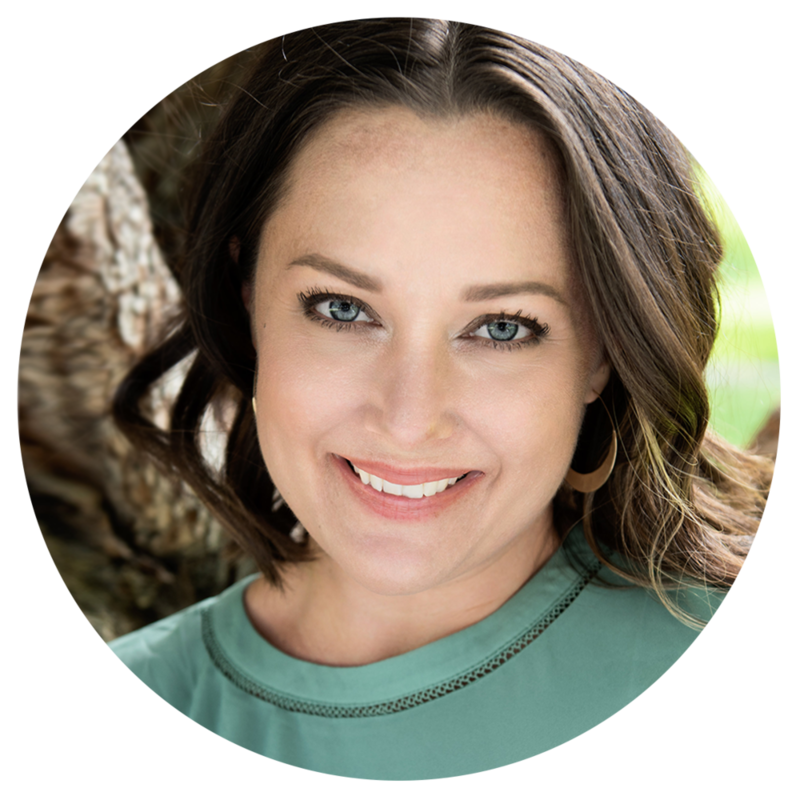 "I chose a career in aesthetics and massage therapy, not just because these healing modalities were my life’s passion, but because connecting with people is life’s greatest gift." This month's Featured products: Anti-Aging power players.